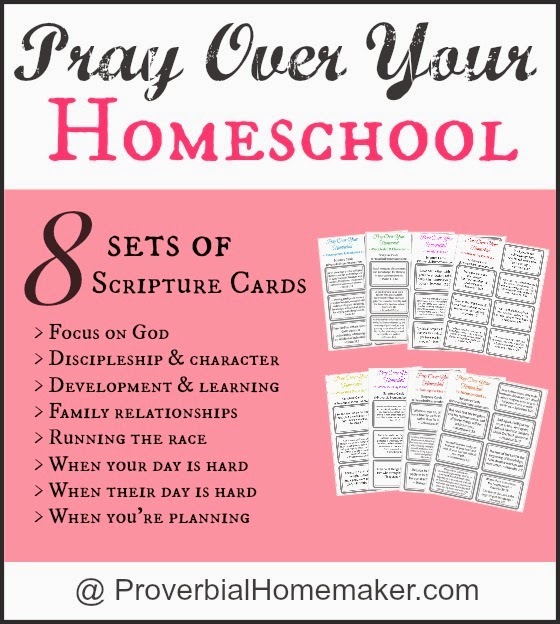 One of the most important things we can do in our homeschooling is to pray! Sometimes it helps to have a resource that can guide us through that, though, or it will slip through the cracks of our oh-so-busy days. I hope you find the following resources to be as much of a blessing to you as they have been to me! 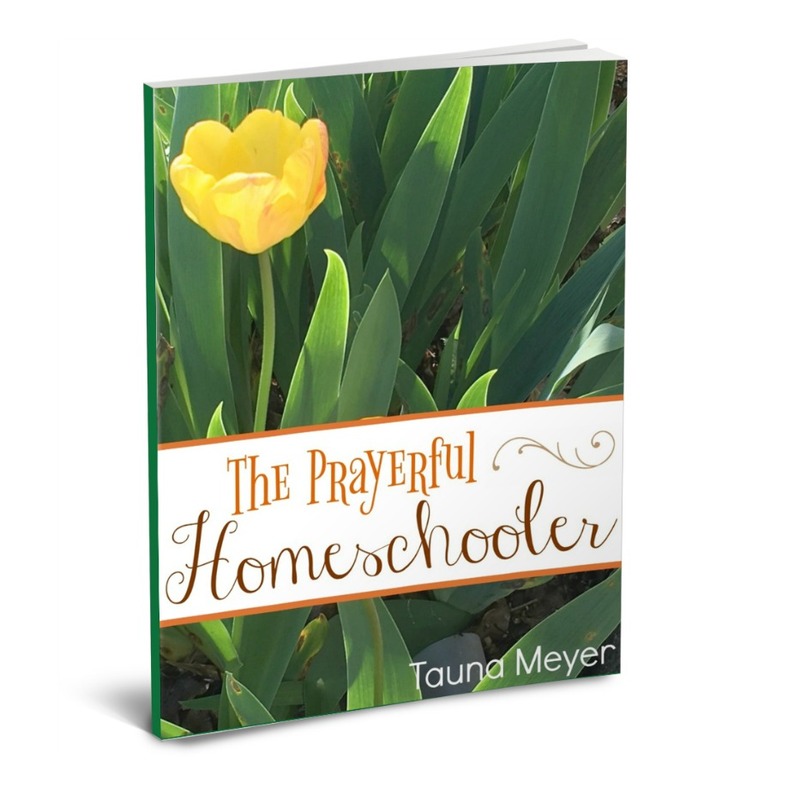 The Prayerful Homeschooler is a 70-page eBook that takes you through 8 areas of your family and homeschool life and helps you pray for them.You’ll also find worksheets to help you pinpoint areas that need prayer the most, a 12-day homeschool mom’s prayer journal, 8 beautiful scripture coloring pages, and a 30-day prayer calendar! 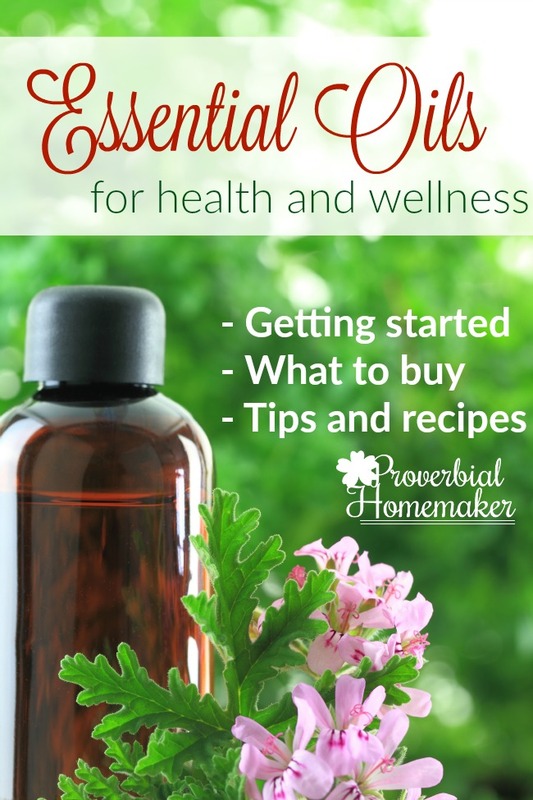 This is the product that is right from my heart. 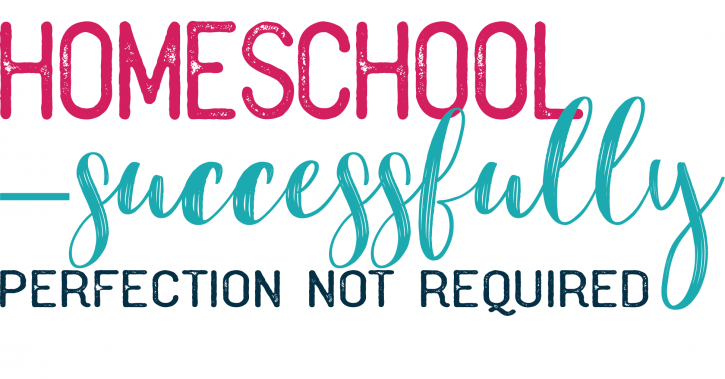 Prayer really turned out homeschool around, and I want the same for you! Download these FREE prayer scripture cards! These cards started me on the journey of praying for my homeschool and were like a lifeline for quite some time. 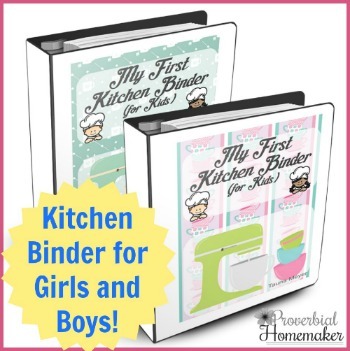 Laminate them and put them on a book ring, then tack them to the wall! Or tuck them into your Bible for quick prayers each morning. 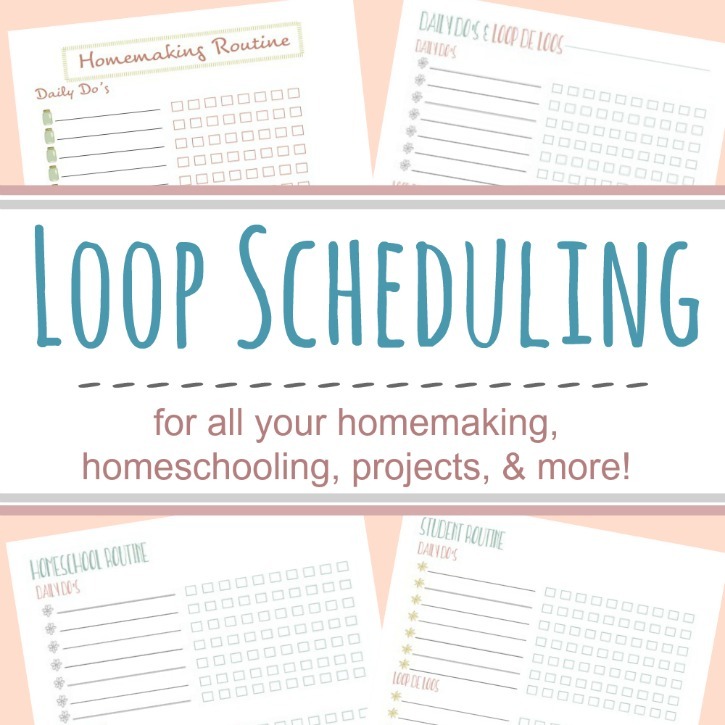 You will love these additional resources and tools for your homeschool! 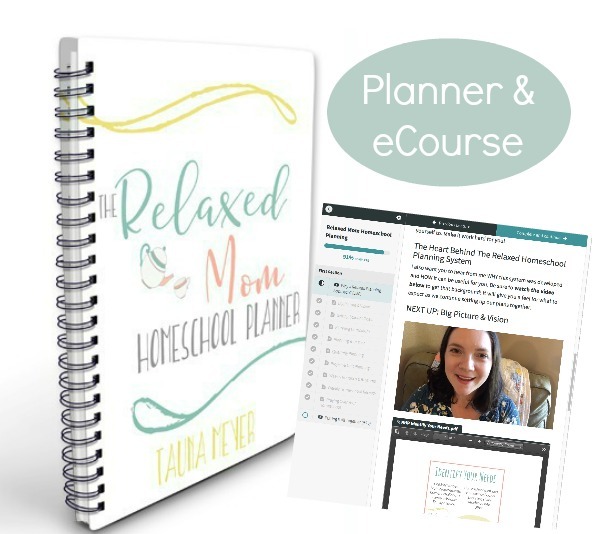 The Relaxed Mom Homeschool Planner & eCourse AND the Loop Scheduling Workshop have been so helpful for me in getting good, flexible routines in place. 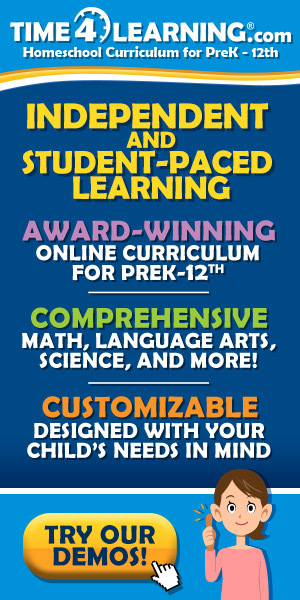 Join our Facebook group, Homeschool Successfully: Perfection Not Required!